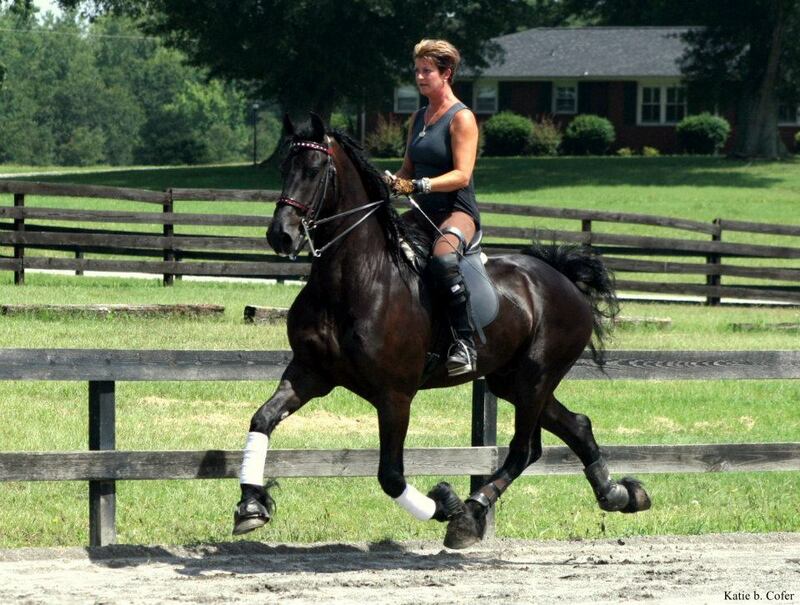 Wadse was imported from the Netherlands and purchased by my dear friend, Robin Visceglia. I purchased Wadse from Robin in December 2011. 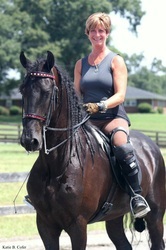 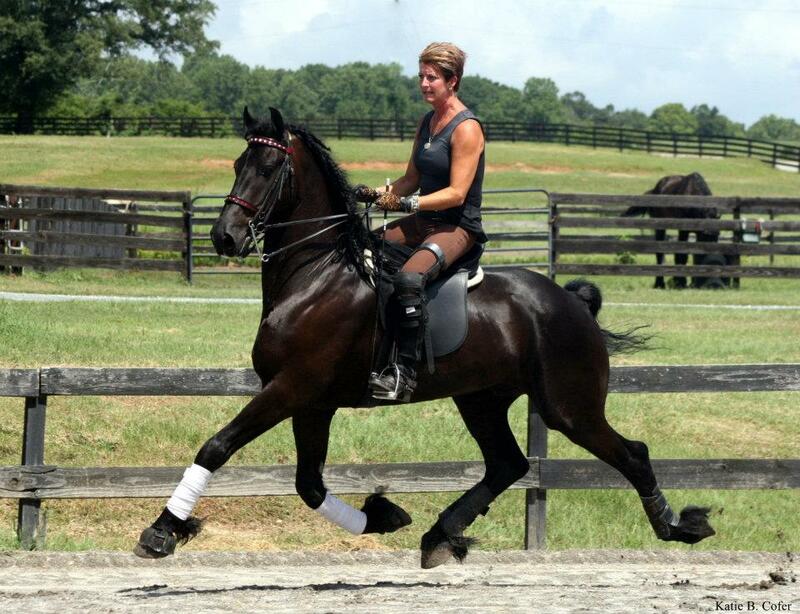 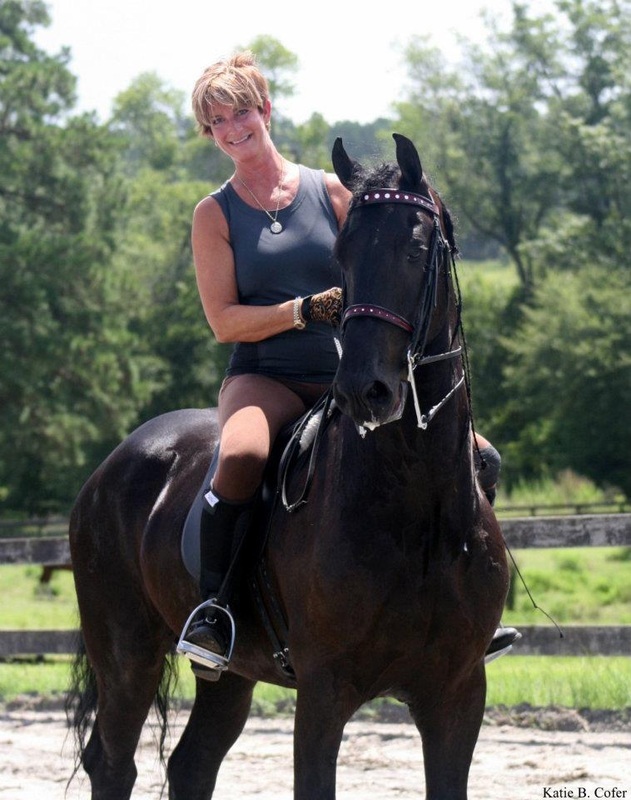 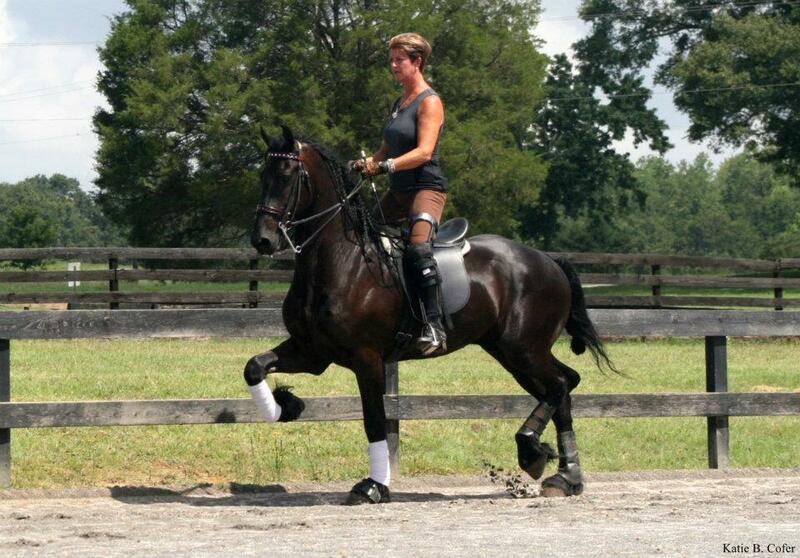 Wadse and I will be showing Saddleseat this year. 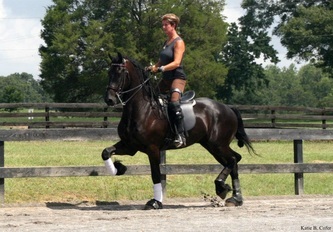 Wadse is a wonderful boy and definitely loves to show and it shows! 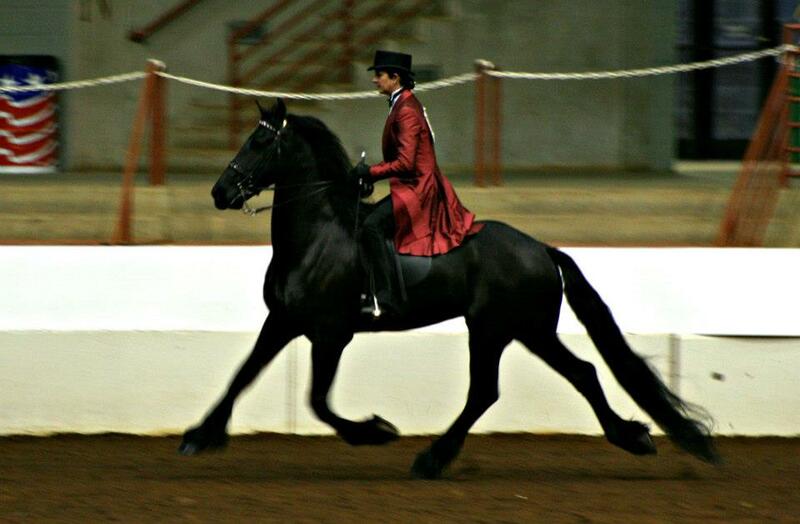 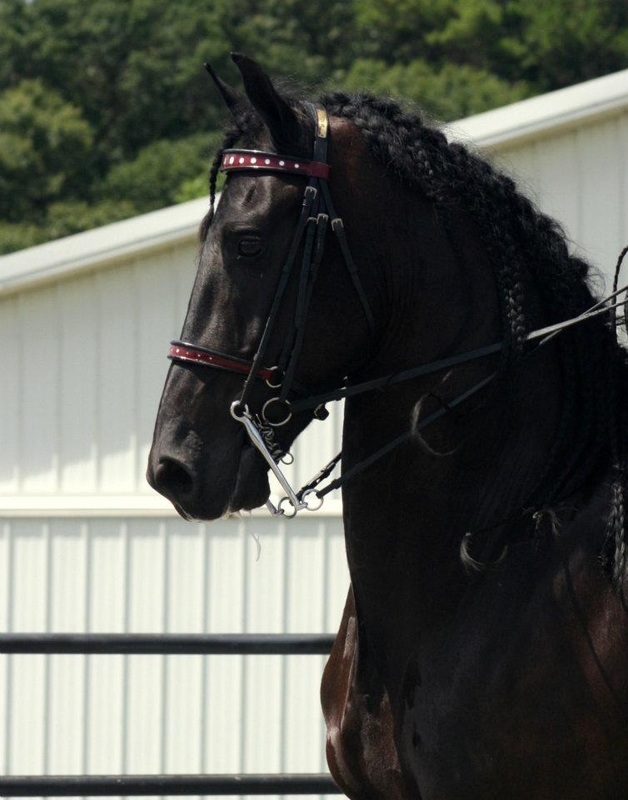 After just three shows he has, 2 grand championships 1 reserve champion and earned High point Friesian. Wadse happy at home and being trained and worked daily at Belle-Reid Farm. 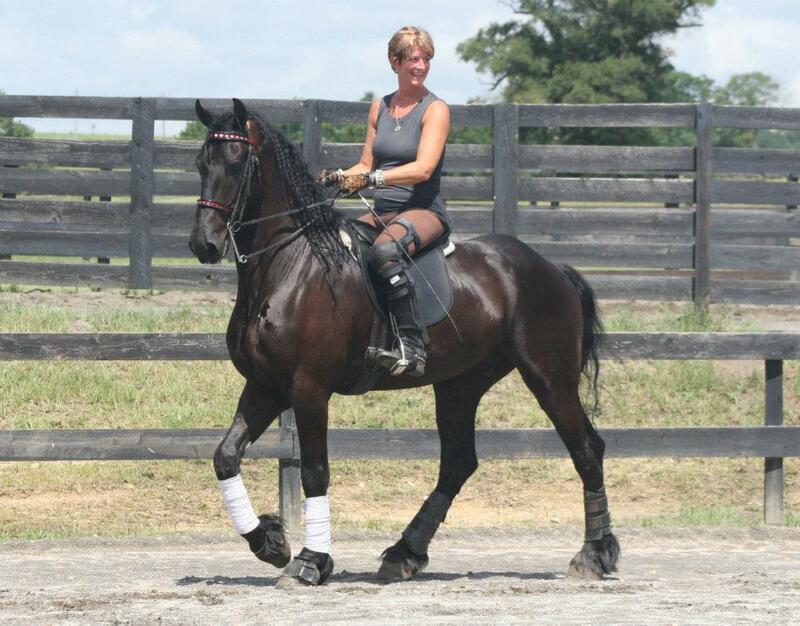 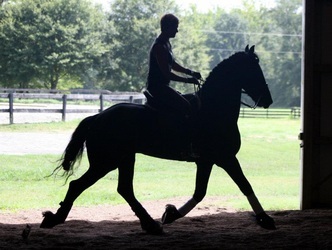 Click on the links below for a video of Wadse under saddle!